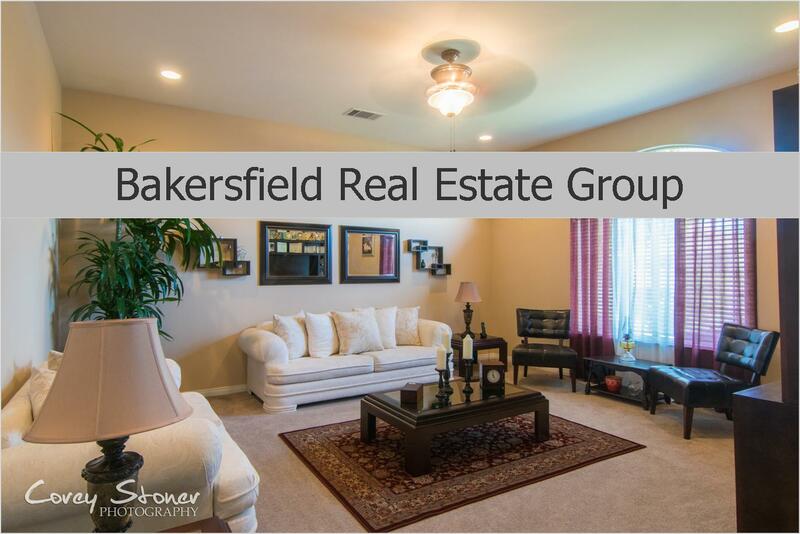 Bakersfield Homes For Sale With a Pool! 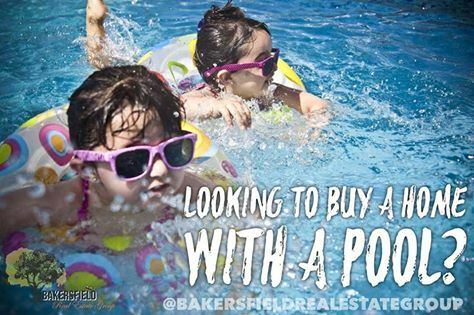 Looking to buy a home 🏊🏼🏡with a pool under $250,000? There are 7 available right now (April 6,2016) in NW Bakersfield, 28 in SW Bakersfield & 19 in East Bakersfield! Home buyers, Follow the link to request a FREE list of homes with a pool! City in The Hills, Tuscany, Rio Bravo, Seven Oaks, Haggin Oaks, Westchester, Campus Park, San Lauren, Bakersfield Country Club, Alta Vista, La Cresta.